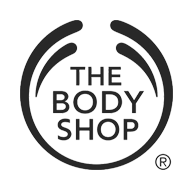 Founded in 1976 in Brighton, England, by Anita Roddick, The Body Shop is a global beauty brand. 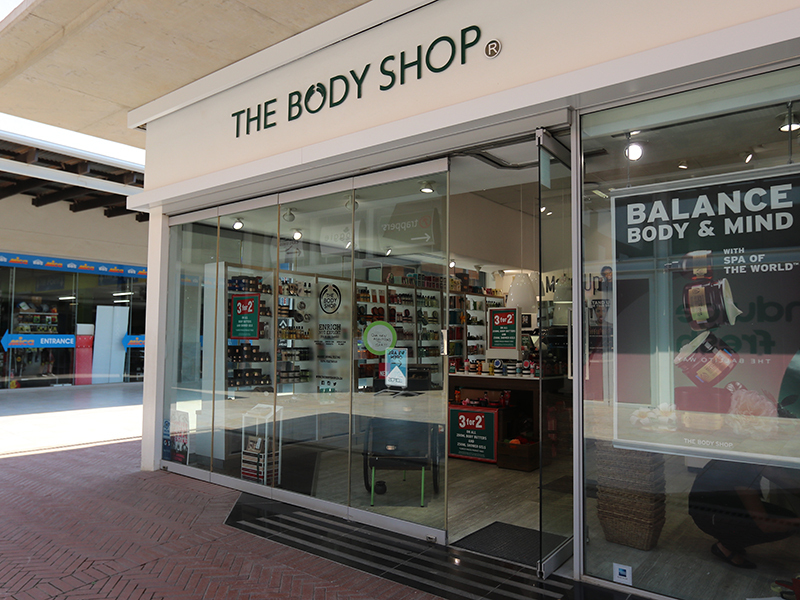 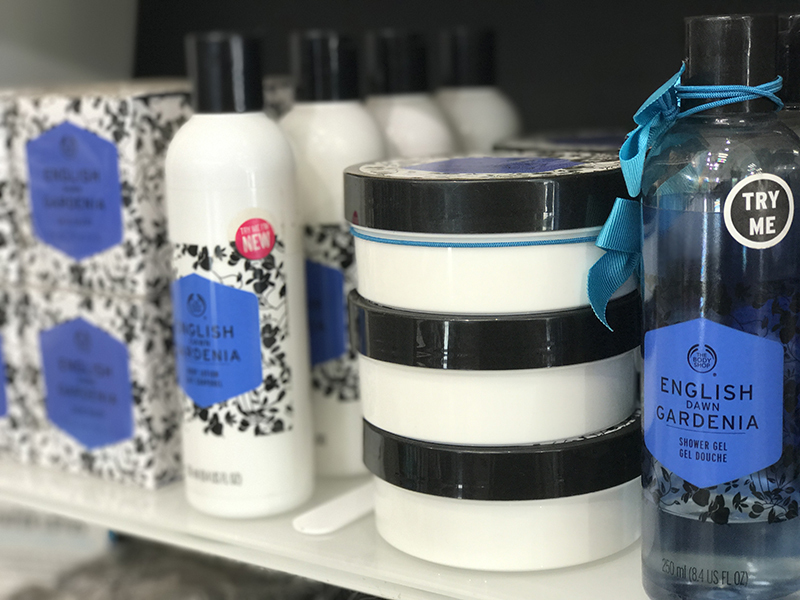 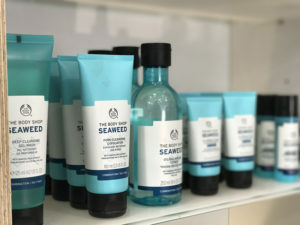 The Body Shop seeks to make a positive difference in the world by offering high-quality, naturally inspired skincare, hair care and make-up produced ethically and sustainably. 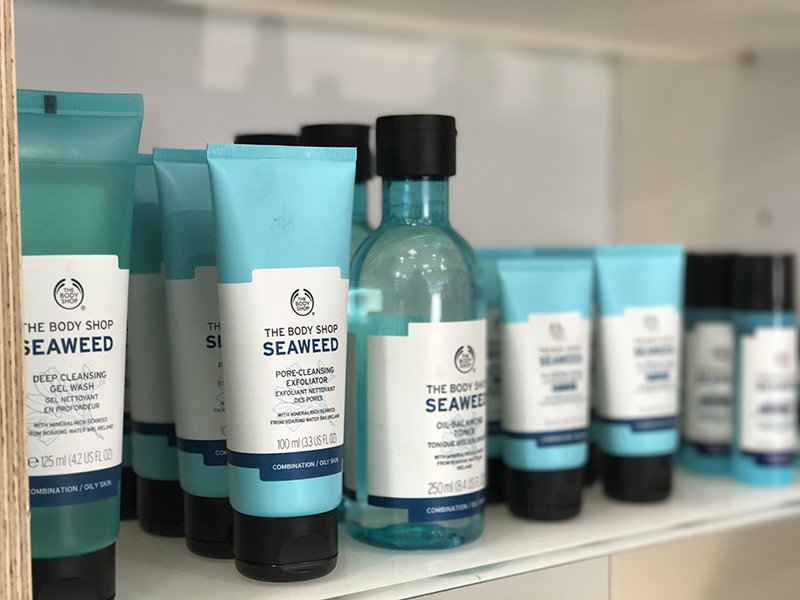 We are the first global beauty brand to fight against animal testing as our products are cruelty free.